I recently shared with you details about special makeover experiences at the Bibbidi Bobbidi Boutiques for Disney’s “Frozen.” These special looks feature the two princesses – Anna and Elsa – from the upcoming animated feature that arrives in theatres on November 27. 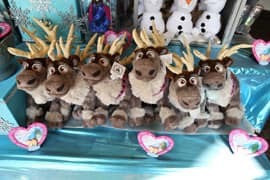 Like previous animated features, such as Disney’s “Wreck It Ralph,” Disney Parks are carrying a selection of merchandise inspired by this new film. 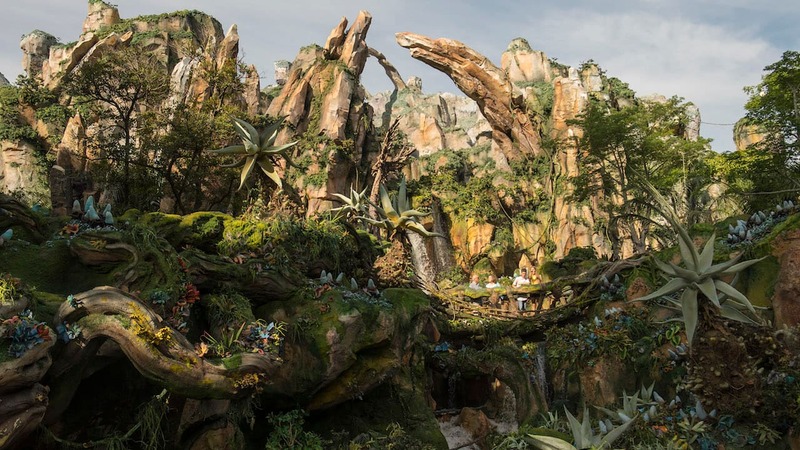 I visited a few Walt Disney World Resort locations to survey what we are offering. 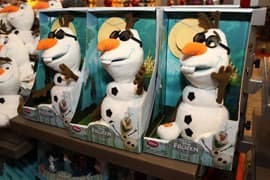 For Disney’s “Frozen,” Disney Theme Park Merchandise again partnered with the Disney Stores to carry a selection of dolls, plush, toys and other items. The dolls include two new Disney Animator’s dolls featuring Anna and Elsa. There are other action figure playsets with a variety of characters from the film. For plush, we are carrying Olaf (seen in the first image above) as well as the reindeer, Sven. One of my favorite items is the signing Olaf plush. 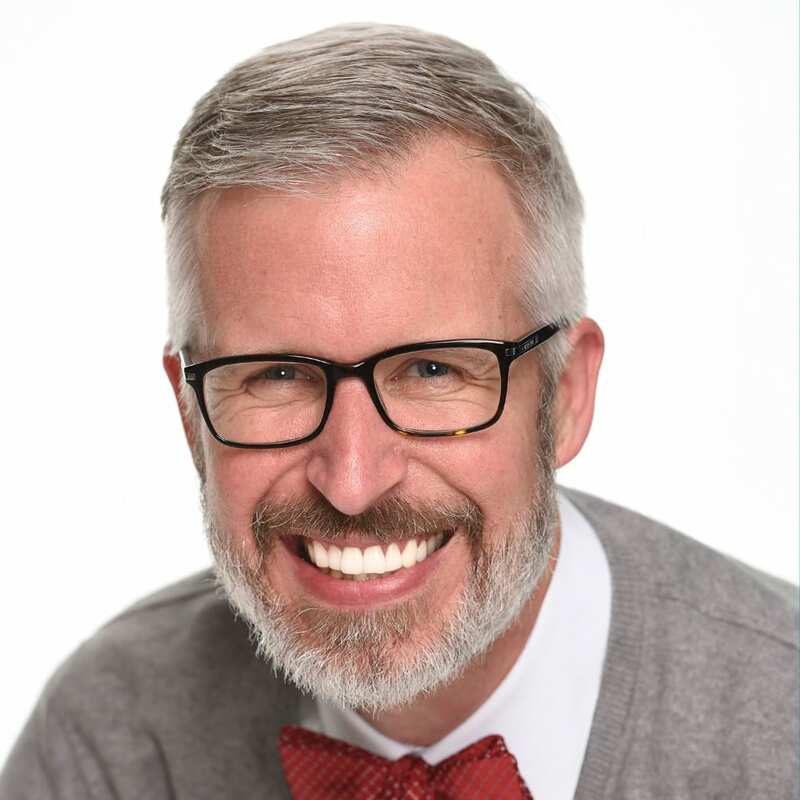 When you press his foot, he will speak and sing his hilarious song “In Summer” from the motion picture. 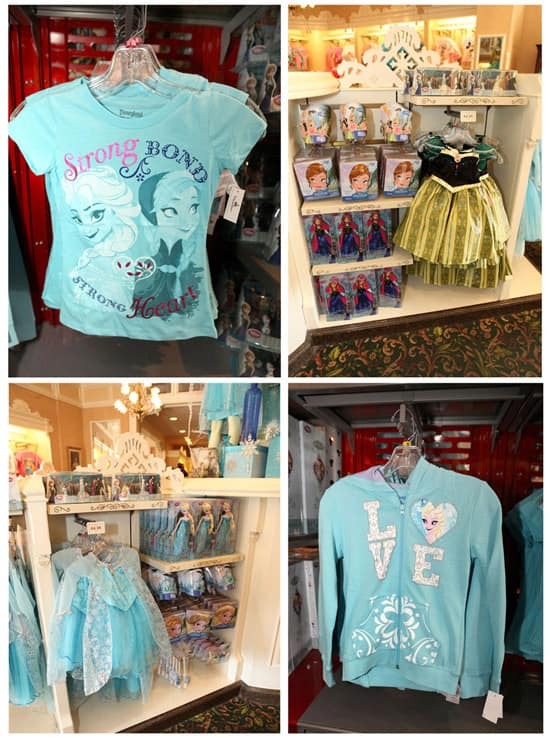 The softlines team created two apparel items – a T-shirt and long sleeve jacket for girls – along with costumes and accessories featuring Anna and Elsa. There will also be a limited edition opening day pin being released in select locations at Walt Disney World and Disneyland Resorts on November 21. 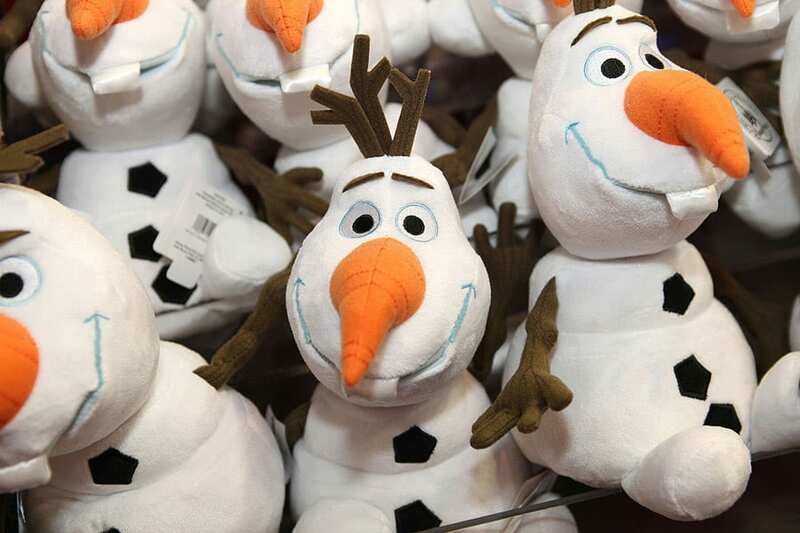 The pin features Olaf and will have an edition size of 2,500. Vinylmation collectors should look for two new items being released on November 22 at the D Street locations in Florida and California and on the Disney Parks online store. Disney artist Maria Clapsis designed a two-figure limited edition set (edition size 1,500) featuring Anna and Elsa. Maria also designed a 3-inch figure of Olaf that will be sold as a new Vinylmation “Eachz” concept. This item will be sold as a mystery box with an edition size of 2,500. 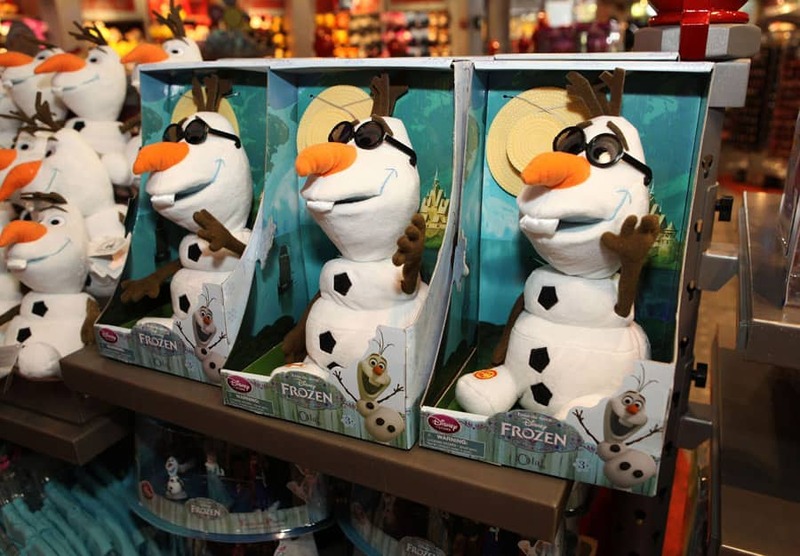 The more common figure to find is Olaf in winter, while Olaf in summer with his sunglasses and hat is rarer. To Deborah, I just got back from WDW and I saw the costumes on sale at Magic Kingdom. Miranda, I didn’t see any adult size costumes for Anna or Elsa at WDW or in any Disney Store outside of the park. A bunch of people were looking for them in the parks and had no luck. how much is the adult sven in the store? also will they ever make an adult size elsa costume? Can I get an item number for the green Anna costume. I have only seen other Anna dresses at the Disney store and online and I would really like to get my daughter the green one for our upcoming trip to Disney World. She wants to wear it when she meets Anna and Elsa. Are the Elsa & Anna costumes available in Magic Kingdom? 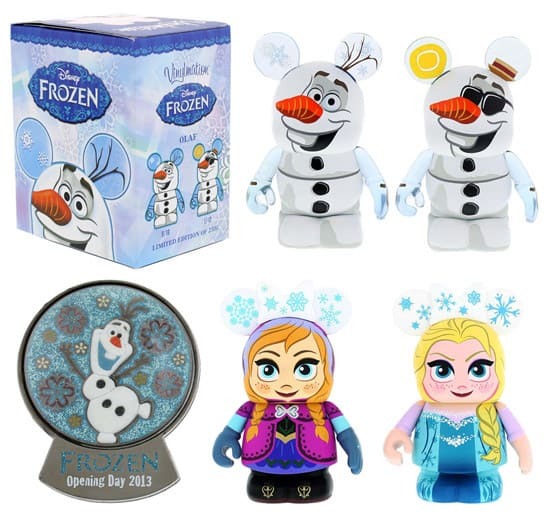 I am trying to plan my daughter’s Frozen birthday party this month and am finding that most items are sold out at stores both physical and online. Are there plans to release more merchandise any time soon? Where can I get an Anna and Elsa doll? This is what my daughter is wanting for her birthday. Thanks for your help! I was wondering if the store at Epcot of the Emporium at MK will still have Elsa classic doll in stock? 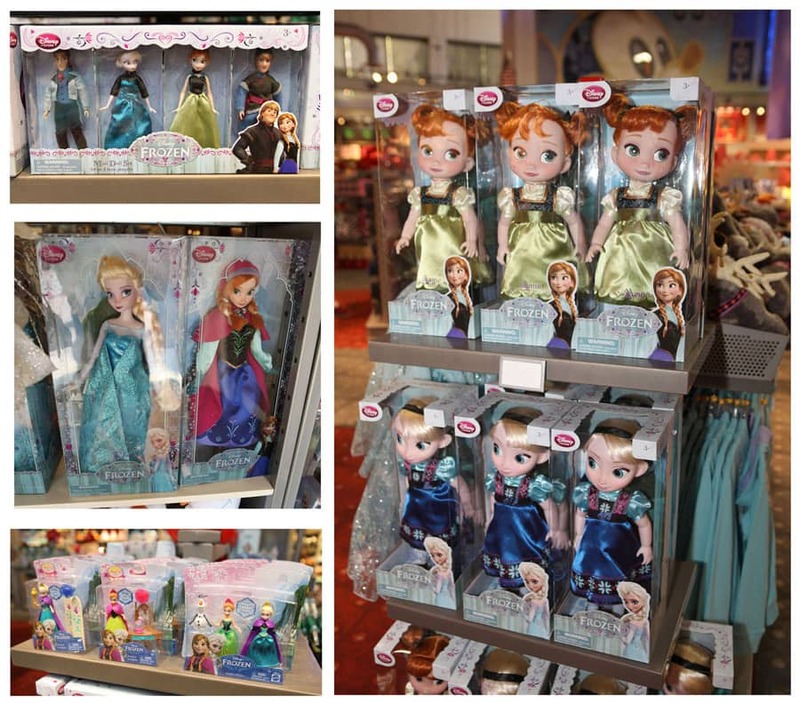 The UK disney store (and US for that matter) seems to have sold of Elsa, even Disney websites. I was hoping that when we come to WDW in October that I might be able to pick up Elsa, as I have the rest of the collection. looks so cool and on day i hope i will get it. We just got home from WDW on Saturday and my daughters had to have the Frozen tshirts to wear when we go to see the movie, once it opens. And my youngest daughter loves Elsa, so now we also own the 11″ doll of her too! We were there for two weeks and I kept my eyes peeled the whole time hoping I might see you and any of the other contributors to the Disney Parks blog, but alas I didn’t see any of you. Maybe another trip. I got my pin today at Pin Traders in Downtown Disney at WDW. Where can the pin be purchased at Disney World, please?